I have been completely head over heals for Nikole’s work over at forty-sixth at grace for quite some time now. 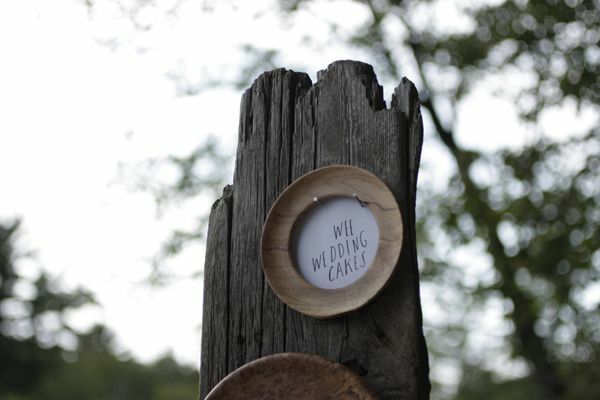 She makes these amazing wooden cake stands and adorable flag toppers that are just to die for, so I was thrilled when she agreed to put together a little guest post about wedding cakes for Once Wed. Isn’t there just such a simple sweetness and grace (!) to everything that she touches? When I think of late summer I think of the space between seasons, the beautiful that happens from late August through until middle September. 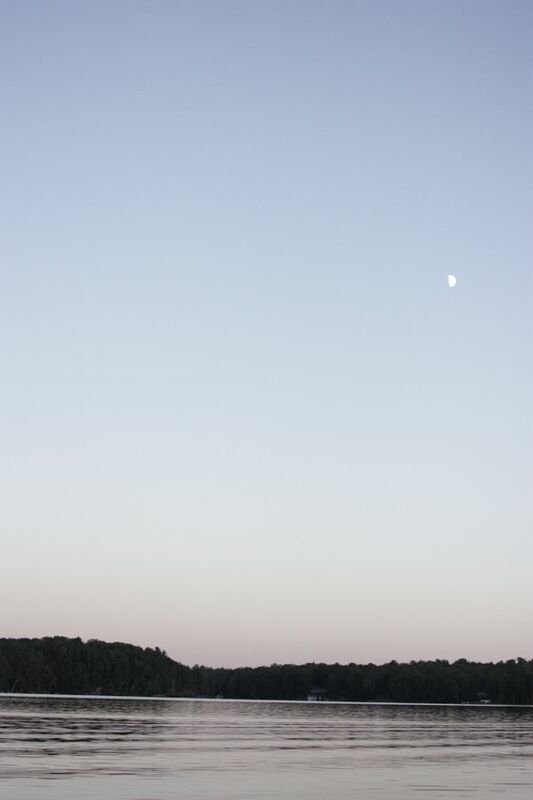 I think of bright days, dusky sunsets, and nights at the lake. I think too, of just how great a late summer wedding would be. In Ontario where I live, wild blueberries are in season then, they’re smaller than the conventional ones, tiny and sweet and filled with all kinds of flavor. In fact it’s those that inspired the wee wedding cakes we show you here; tiny blueberries paired with the tart of lemon curd and the faintly sweet of french buttercream. 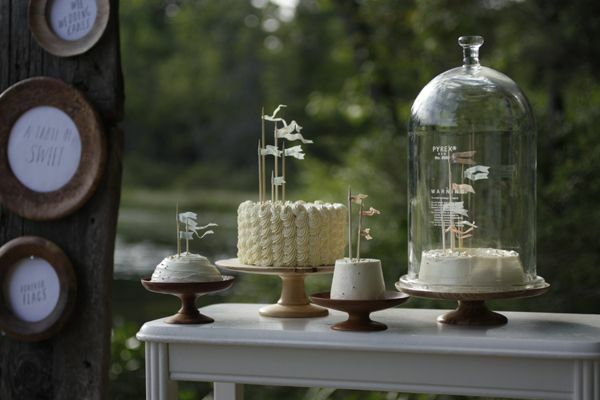 We’ve also put together a dessert table that is simple to prepare, one that suits most any setting well, but particularly we think, fits just right at the shore of a lake, the sand of the sea or the edge of a forest. We’ve paired up with Shanna Murray to make recipe cards for you to follow, since she makes the loveliest of things. She also illustrated a monogrammed sweetheart garland for us, which makes us swoon because it reminds us a little of initials carved into trees and we really love that. We adhered the garland to pretty pieces of salvaged wood found up at the cottage. 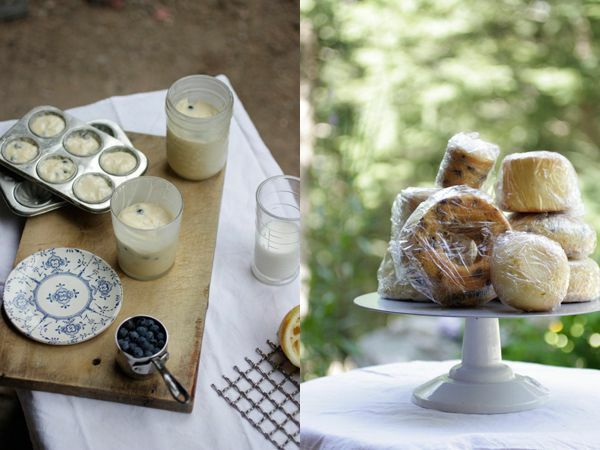 The two paired together complement the rustic, simple feel of our sweet table just perfectly. While making your own wedding cake is somewhat of an undertaking, I think after a little practice it’s altogether possible. Practice makes perfect as they say and I’d suggest getting familiar with making the recipes and assembly a few months before, but otherwise I think you’ll be surprised just how well you can do at these cakes. When you’re finally ready for the big day, spread the work over three days; sponge and curd the first day, buttercream and assembly the second and serve on the third. They’ll easily last overnight and on that big day, when all is set and ready to go all you’ll have to do is place them gingerly on cake stands and then equally carefully carry them out to your table, wherever that may be. We think of them as a simple and sweet alternative to traditional stacked cakes, a do-it-yourself twist on the classic cake and perfect ending to a most perfect of days. And in saying that, we’re quite sure they’ll be a last slice of summer before your blissful new fall. Don’t forget to check out the adorable recipe cards Shanna and Nikole put together for us! So much artistry – I want to keep staring at them! so so cute! I love these. 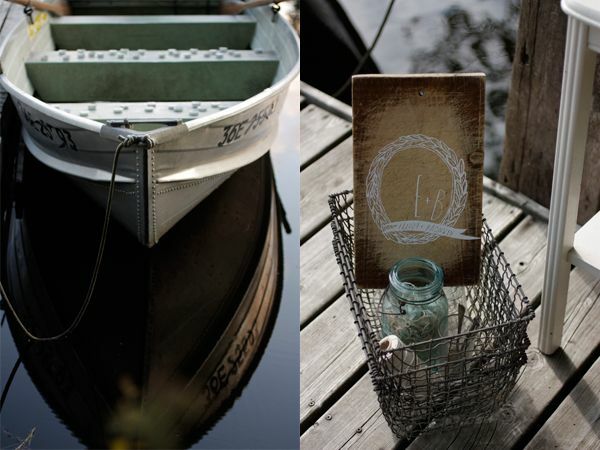 lovely photos paired with equally lovely ideas and sentiments. love these girls! the recipe cards are adorable. great job shanna + nikole! so lovely. I love the idea of sweet blueberry cakes, so simple. Shanna and Nikole’s work just are perfect together. i can’t even begin to say how charming this is. perfection in every regard. What a beautiful idea! This would be item to incorporate into the home as nice surprise for guests and just cause. Thanks for sharing it! These cakes are so cute, great idea! This is one the most beautiful posts I’ve ever seen. Wonderful work! I’m in love with Nikole’s work! (And Shanna’s artwork pairs with hers perfectly!). Nikole has agreed to do our wedding cake/cupcakes, and I’m thrilled. It will be a highlight of our big day, and I can’t wait! I love these two gals! 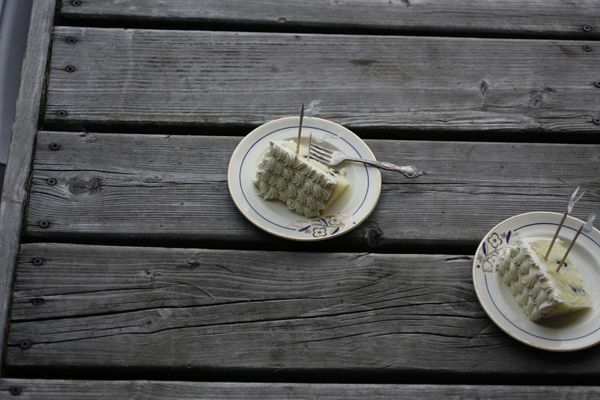 I was lucky enough to sample these wonderful cakes. It seemed almost shameful to eat them up but eat them up we did and they were truly out of this world. Nikole – you have so any talents and you are a true artisan. ridiculously cute! no words for this! I can’t stop looking at the pictures! Just a question: how much batter do you fill your container with and does size affect baking time? Everything looks so beautiful. yummmmm. this post made me hungry. I just squealed out loud “oh my gosh I’m making these!” Haha I just love everything about them. Absolutely love it! and thanks for the recipe cards! i sooooo love her work and this is unbelievable beautiful – can´t stop looking! This sweet little post is killing me! Everything is just so understated and lovely. Into the inspiration file it goes! yay! i’m soooo in love with this post. she makes the most lovely cakes. what perfect little cakes! they look like tiny ships! i’ve been looking everywhere for a tall cake dome like that! this is AMAZING well done :) just wondering where you got the glass dome from and what temp and how long for the oven? Great pictures! The wedding cake is cool. It’s just simple but elegant.